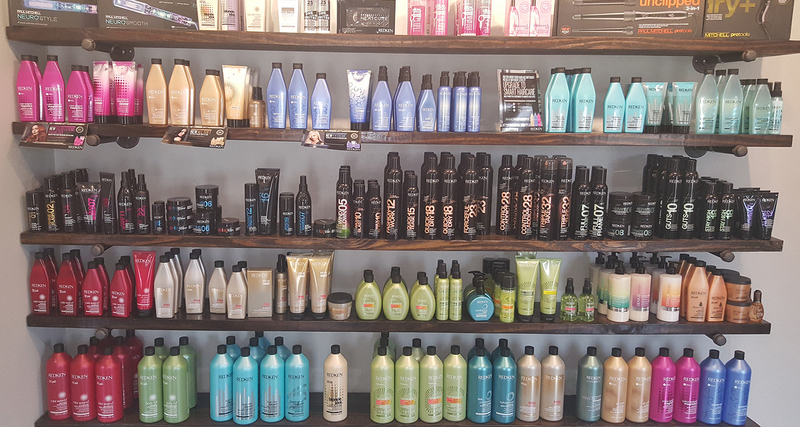 Salon Prism has been a fixture of Denham Springs, LA since 1989. Originally named Styles, the salon gave excellent service to the community for many years. In 2015 Natalie Crosser bought Styles and began to revitalize the company. 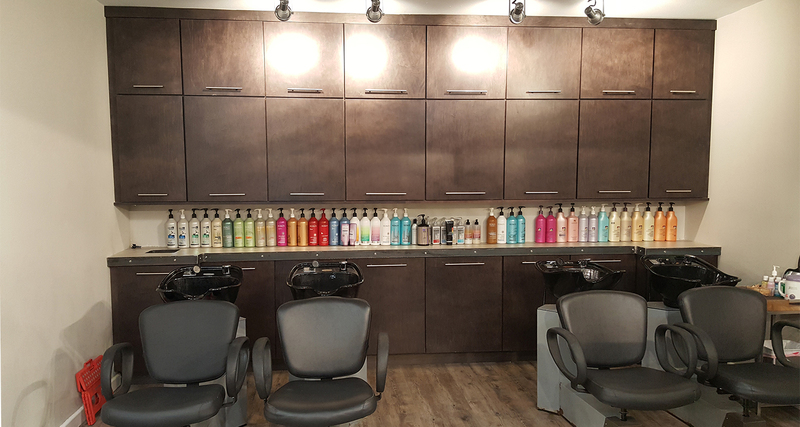 One year later, the Great Flood of 2016 destroyed the salon and almost everything the company had. As the city rebuilt around them, Natalie renovated the building and continued to reinvent the company under the new name Salon Prism. 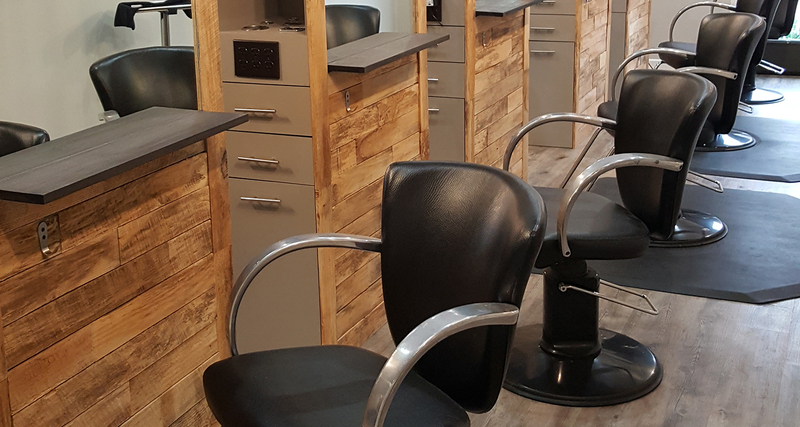 Salon Prism is dedicated to serve our guests in an ever evolving world of beauty and to help guide growing stylists/designers. 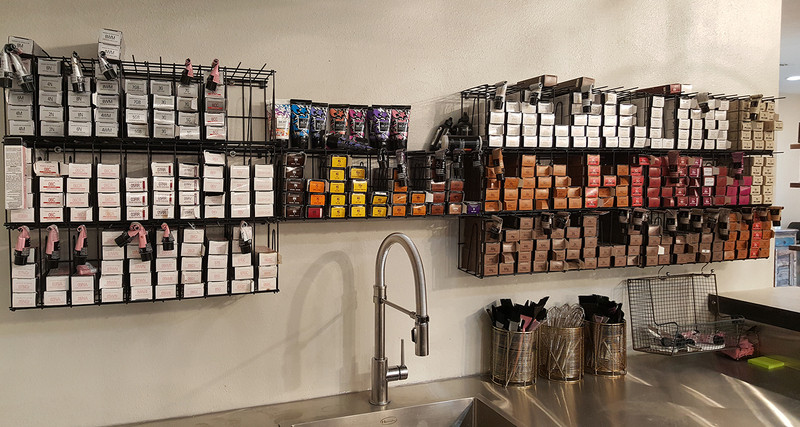 We provide our guests with the newest technology by Redken and Pureology, in order to support the individual styles given by our highly-trained staff. All new members of our team receive advanced training equivalent to a master’s degree in our field. We believe that personalized consultations, as well as team work, give each guest an exceptional experience that is fun, stress free, and efficient. We love what we do and are honored to share that passion with you. A prism reveals light’s beautiful colors. 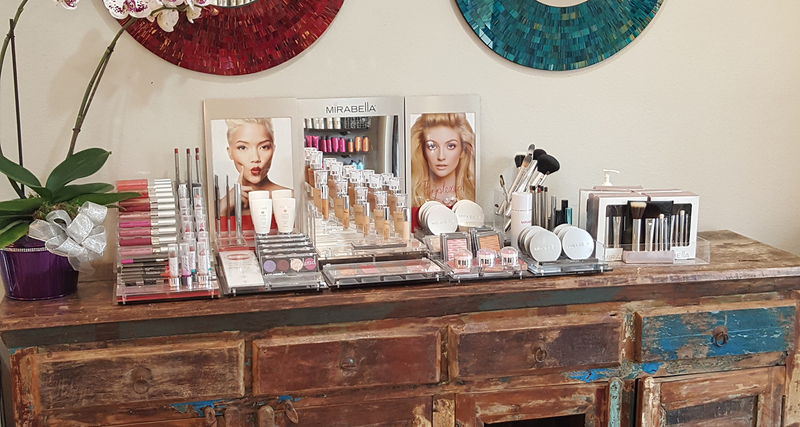 Our salon believes in taking each person’s natural radiance and like a prism, highlighting their facets of individuality and beauty. 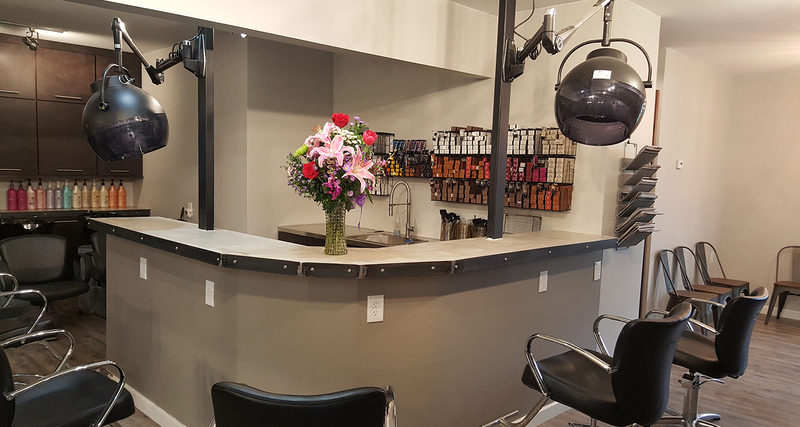 Our salon is dedicated to service and value. All of our licensed specialists sincerely enjoy what we do, and it is reflected in the loyalty of our clients. We promise individual attention and great value for all of our customers. Please arrive 10 minutes prior to your appointment. If you are running late please let us know, and we will do our best to accommodate you. Arriving late will likely limit the time allocated for your service; it will lessen the effectiveness and most importantly your pleasure and enjoyment. Your appointments are very important to us. We reserve them especially for you; therefore, we respectfully request at least a 24-hour notice for cancellations or reschedules. The first appointment cancelled or rescheduled without a 24-hour notice will be charged 50% of the missed service. Additionally, a credit card number must be given to reserve your next appointment. The second appointment cancelled or rescheduled without a 24-hour notice will be charged 100% of the missed appointment. If three appointments are missed or rescheduled without a 24-hour notice, you will be given appointments only on a walk in basis. Ideal for holiday gifts, birthdays, anniversaries as well as employees and business clients. You can print your gift certificate yourself or email it to the recipient. Get started by clicking here. Copyright © 2019 Salon Prism. All rights reserved. Salon Web Design by StyleNet.